We have Newly Remodeled rooms on the first and second floor now available. There will be ongoing renovations on the third and fourth floors. We would like to inform guests that there may be noise dust/dirt and short periods of water being shut off for construction purposes without prior notice. The renovations will not affect breakfast pool or other amenities that we normally offer. Renovations will be ongoing till June 2019. 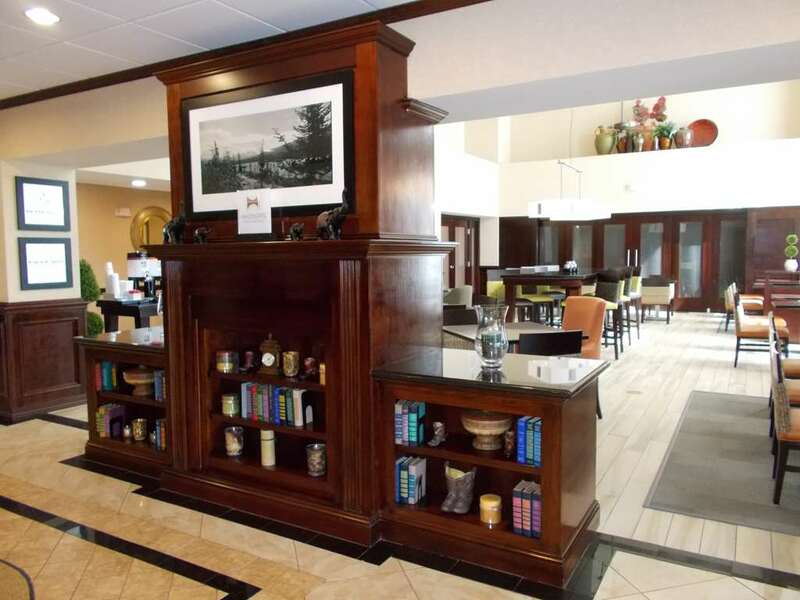 THIS PROPERTY IS 100PCT NONSMOKING The Hampton Inn - Suites Lubbock Southwest hotel in Texas is located right off Loop 289 at Exit Spur 327 only eight miles from the Lubbock International Airport. The Hampton Inn - Suites Lubbock Southwest Texas hotel features an indoor swimming pool and hot tub. We love having you here in Texas at the Hampton Inn - Suites Lubbock Southwest hotel. Double Nickle Steakhouse: A first class dining experience with mouth watering steaks and cheese sticks to die for. A romantic atmosphere perfect for that special someone.